Postcard US-2621782 from U.S. shows this well-documented quilt that was the work of Abigail Scott Duniway (October 22, 1834 - October 11, 1915). 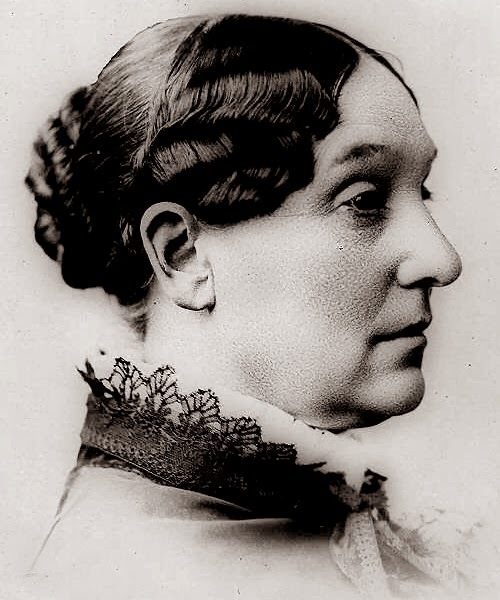 Outspoken and often controversial, Abigail Scott Duniway was an American women's rights advocate, newspaper editor and writer, whose efforts were instrumental in gaining voting rights for women. She came over the Oregon Trail in 1852 from Illinois with her educated parents and family. 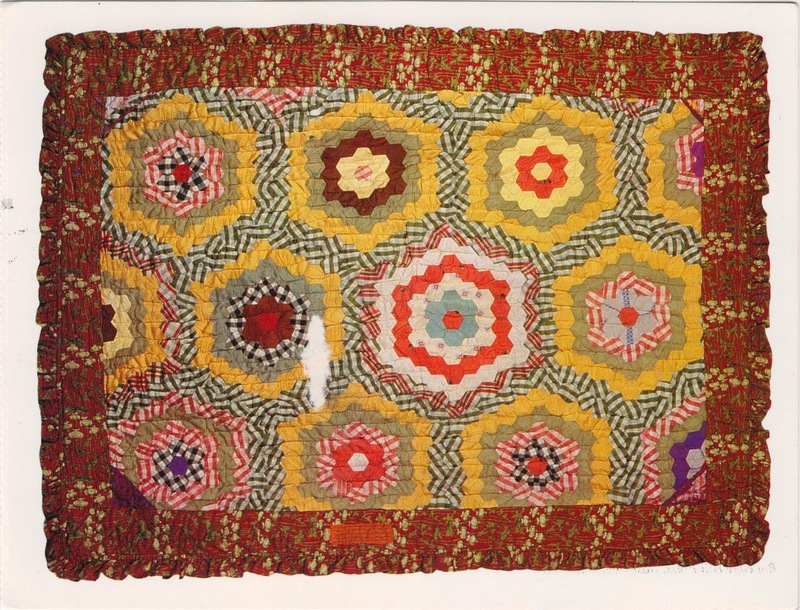 The quilt, measured 80.75" x 60", was made from 1869 to 1900.